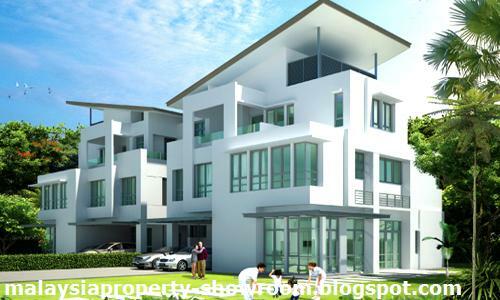 The Grove @ SS23 Petaling Jaya is a gated community comprising 35 exclusive freehold units of three-storey bungalows and link-bungalows. 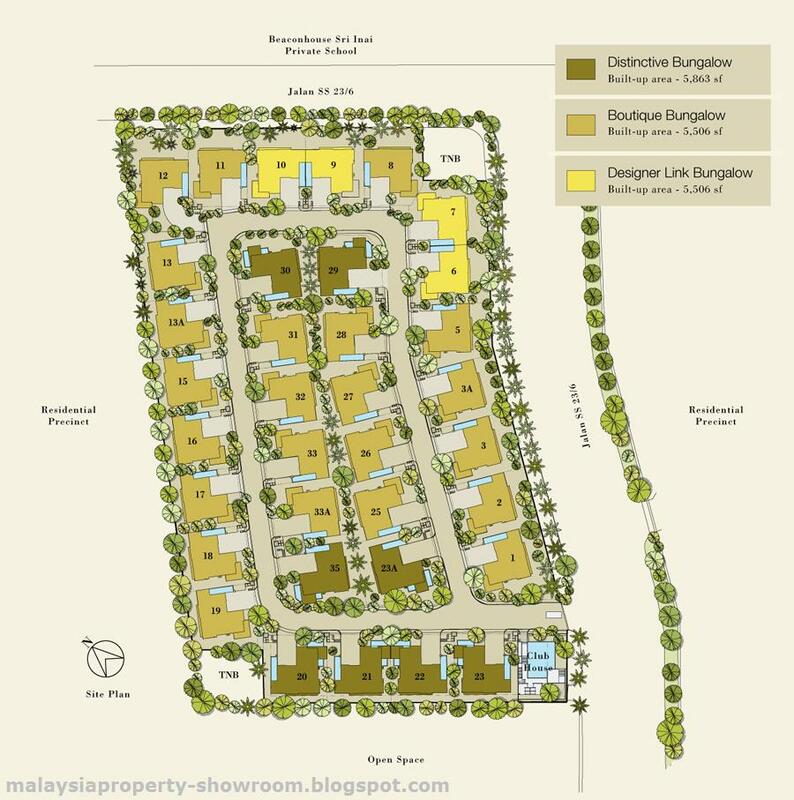 There are three types of designed - Distinctive Bungalow, Boutique Bungalow and Designer Link Bungalow. Each unit comes with two luxurious master bedrooms with Jacuzzis, harmonious water features and a feature lift for each unit. 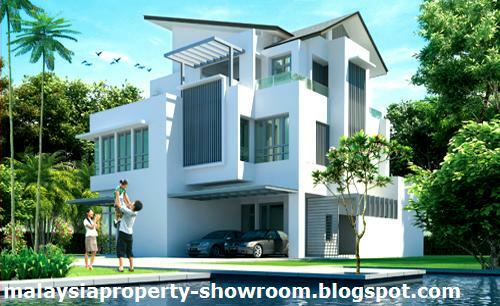 The Grove is easily accessible with ready infrastructure such as the KESAS highway, New Klang Valley Expressway (NKVE), Federal Highway and SPRINT Highway. Shopping outlets, entertainment centres, food establishments, educational institutions, health & medical centres are all conveniently within reached. Built-up Area : 5,505 - 5,863 sq.ft. Built-up Area : 5,863 sq.ft. Land Area : from 4,564 - 5,898 sq.ft. Built-up Area : 5,506 sq.ft. Land Area : from 4,176 - 7,631 sq.ft. 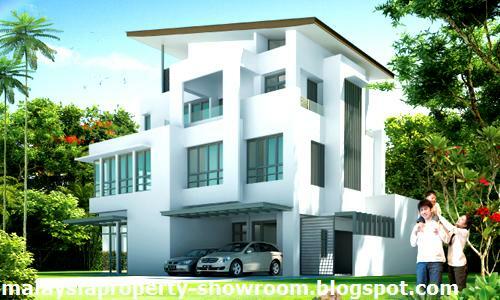 Land Area : 4,800 - 5,048 sq.ft.